Yachting Software Ltd is a UK based company that has been successfully writing and supporting marine related programs for over 20 years. Thousands of copies of NavigationPLANNER and PCPLOTTER have been sold and supported worldwide. The programs are popular as a main PC based navigation system or a backup to existing systems on pleasure yachts, super yachts and ships. Benefitting from years of experience of working with Navionics the programs can use Navionics+, Platinum+ or Platinum Hotmaps charts NavigationPLANNER is a passage planning program and among other things can now account for tidal data in charts to determine optimum departure time for maximum tidal benefit during a passage with calculated course to steer for each leg. Route data can be uploaded to many chart plotters. PCPLOTTER has all the features of NavigationPLANNER together with the facility to take in NMEA 2000 or NMEA 0183 data and display overlays of AIS targets and weather data – it can also drive some autopilot units. NavigationPLANNER and PCPLOTTER are under constant development and new features are added routinely. 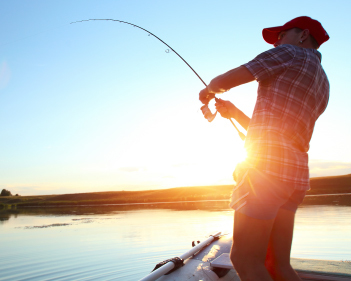 Many customers have been using the programs for fishing by marking fishing spots and recording catches – with this in mind the company took the decision two years ago to expand into fishing applications through Winning Fishing using NavigationPLANNER as a basis. The initial Winning Fishing PC program enabled the user to place the locations of catches on a world map and store an image and data relating to each catch. 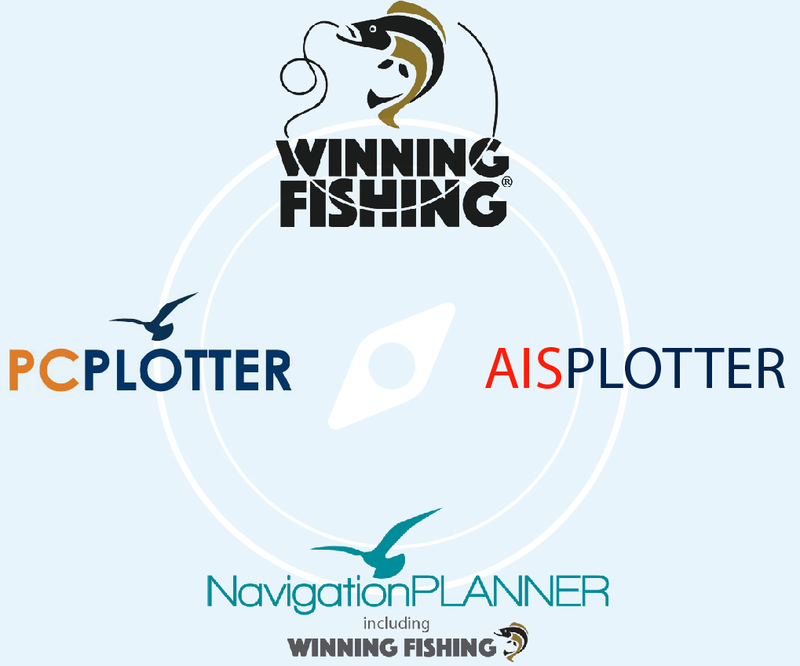 Subsequently with further significant development, Winning Fishing has also been incorporated into NavigationPLANNER and PCLOTTER. Recognising the portability and convenience of mobile phones, Android and iOS apps. have been developed that give the user the opportunity to store the data locally on a given device and there is now an additional option to synchronise the data through a password protected cloud to allow any of their chosen devices access to their data. Using this facility catches can be conveniently reviewed on a PC that has been equipped with NavigationPLANNER or PCPLOTTER. A number of additional exciting developments are in the pipeline and will be announced as they become available.